My name is Hüseyin. 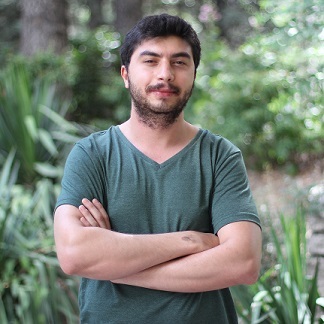 I'm a research and teaching assistant at the Department of Computer Engineering, in METU. I'm interested in nature, music and science. I like to travel and read books about philosophy and social psychology. I'm a Ph.D. student under the guidance of Prof. Dr. Faruk Polat at the same department. Artifical Intelligence, Machine Learning and Algorithms are my major research interests in Computer Science.